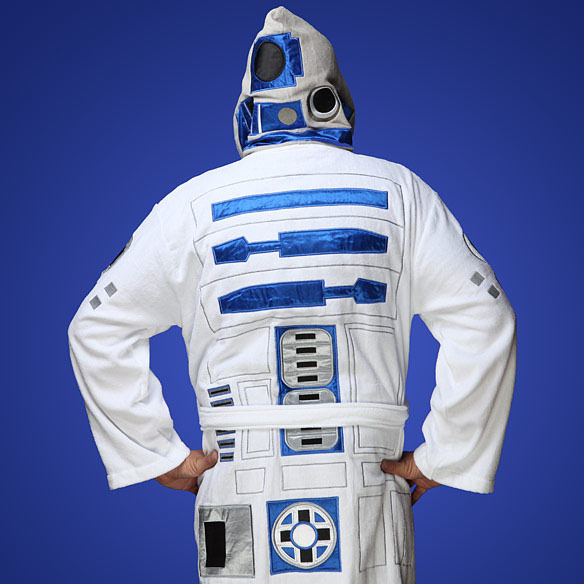 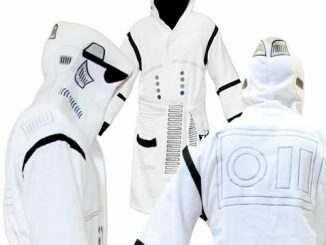 The Star Wars R2-D2 Hooded Robe will transform you into everyone’s favorite R2 unit. 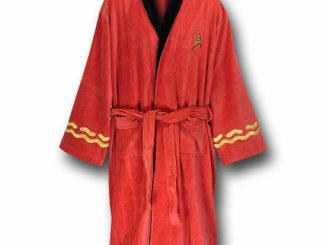 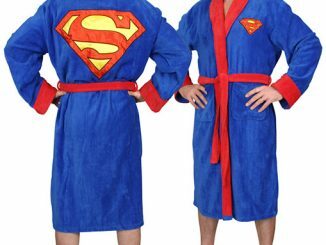 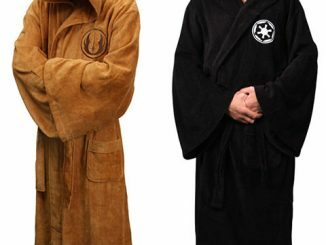 Just slide on the officially licensed 100% cotton terry cloth robe and you’ll be free to make all the beeps and whistles you like while pretending you’re the droid everyone is looking for. 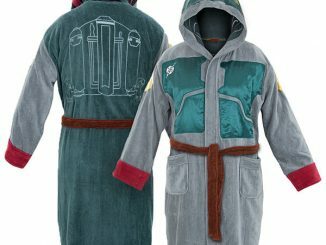 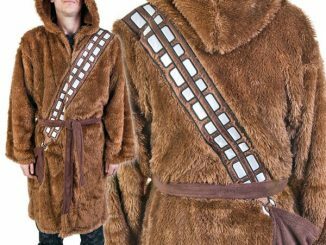 This is an officially licensed Star Wars Robe in which this Star Wars Robe has been decorated with an official Star Wars image. 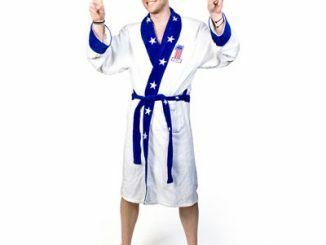 The Star Wars R2-D2 Hooded Robe is available at Stylinonline.com for $79.99…You better hurry and get this one, I have a feeling supplies won’t last long. 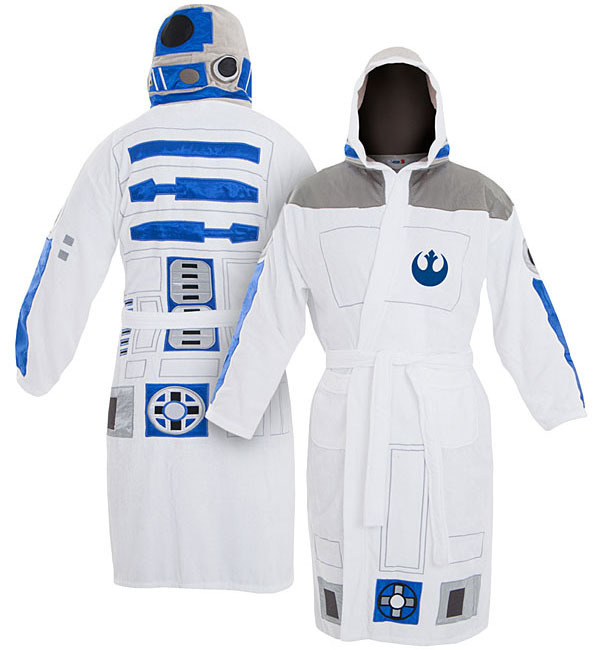 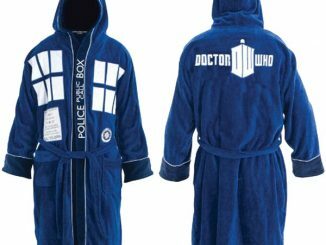 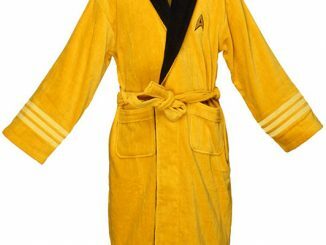 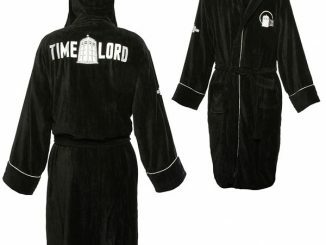 UPDATE November 2012: You can now purchase the Star Wars R2D2 Bathrobe at ThinkGeek.com for $69.99 and at the NeatoShop for $75.95.